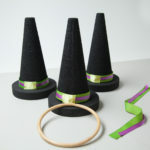 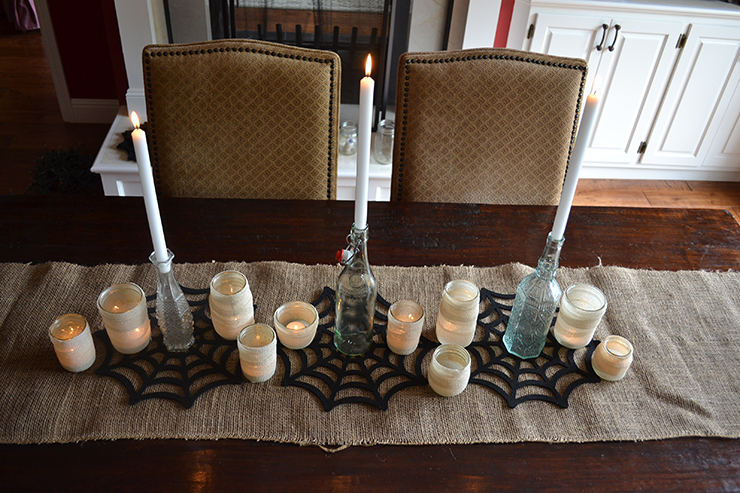 Are you looking for some fresh ideas to decorate your table for a Halloween party? 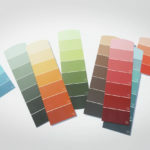 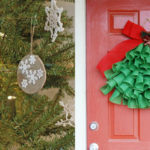 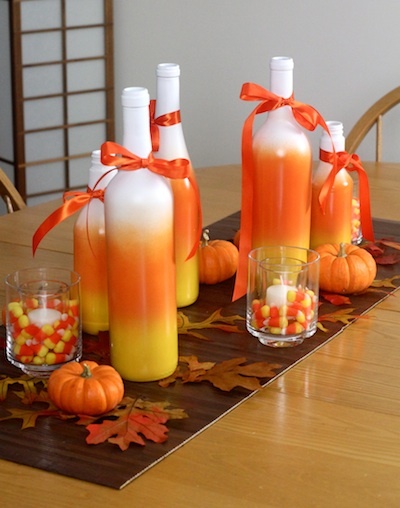 Decorating tables is always a challenge, but it doesn’t have to be. 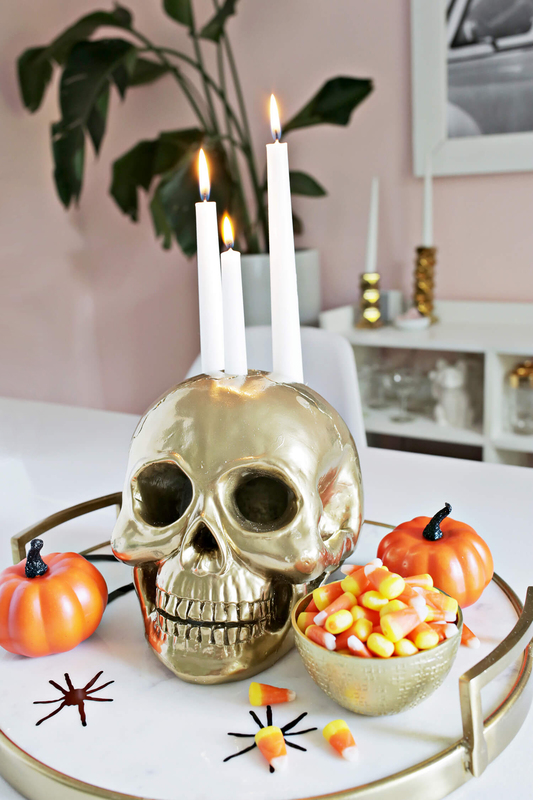 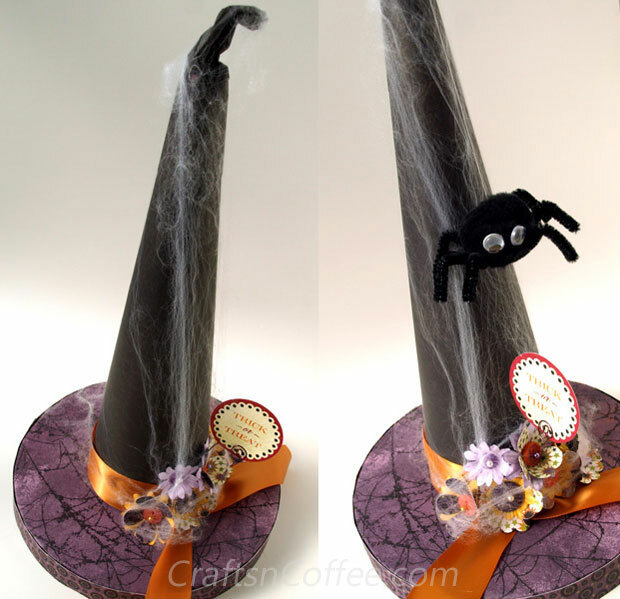 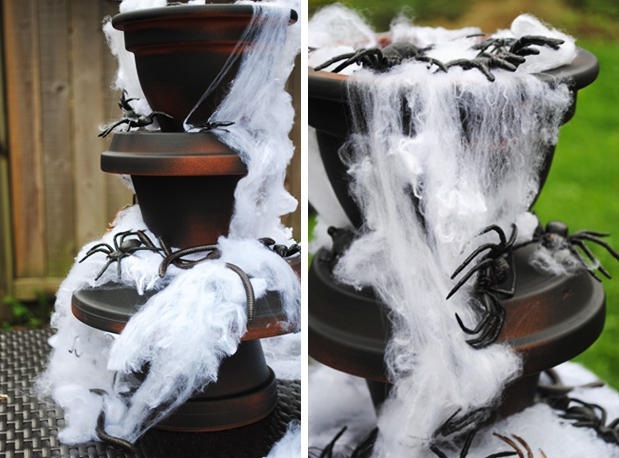 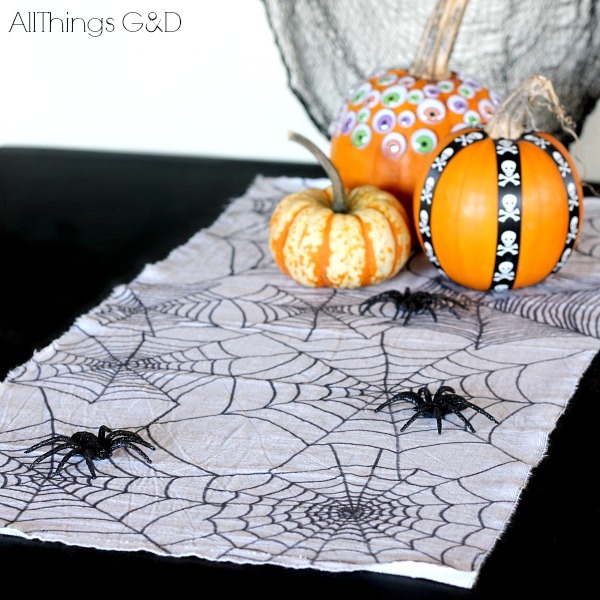 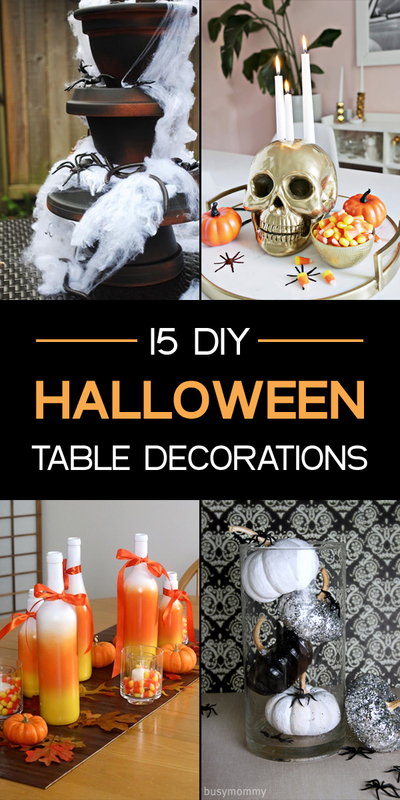 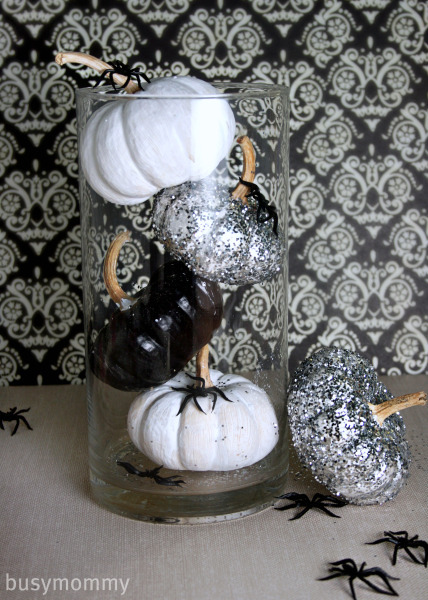 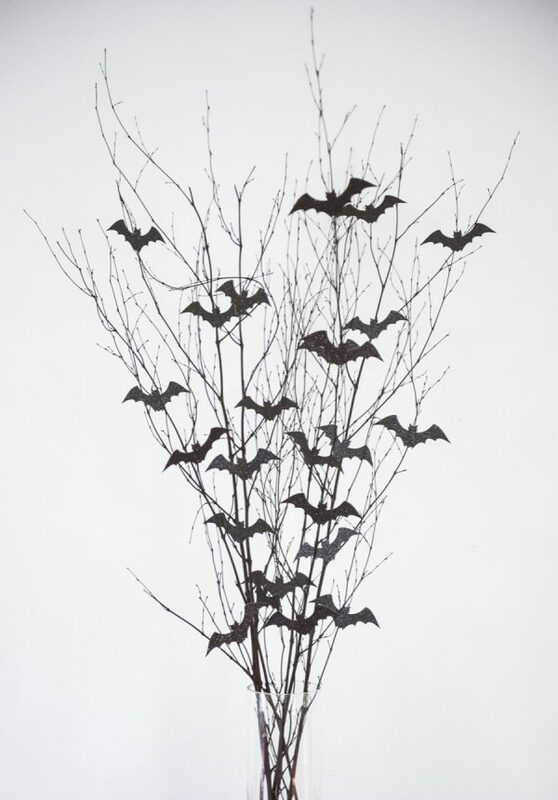 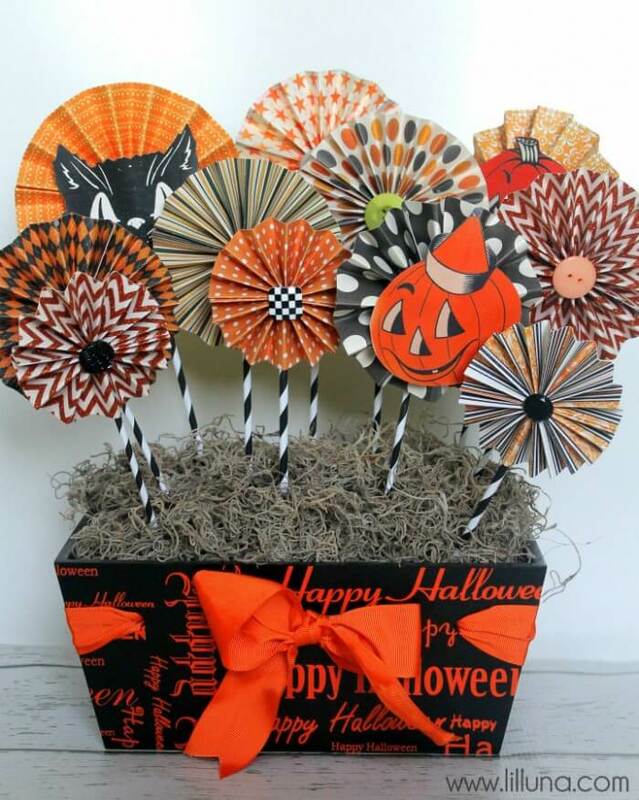 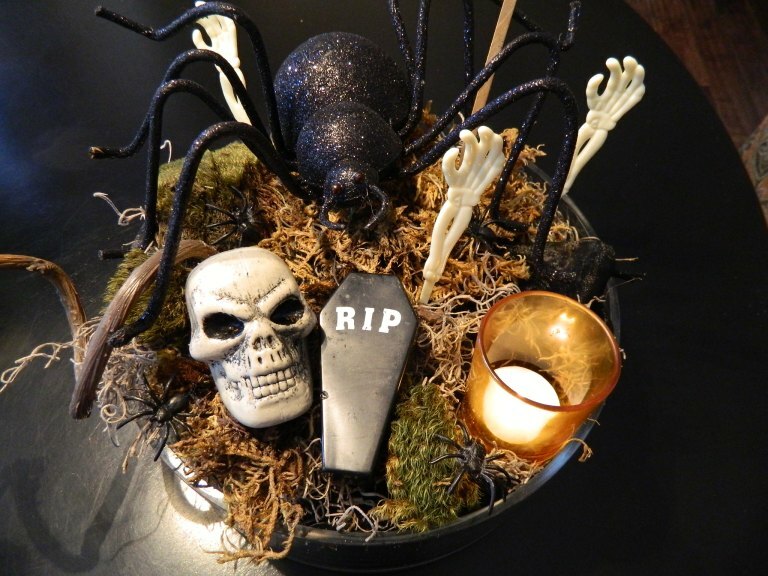 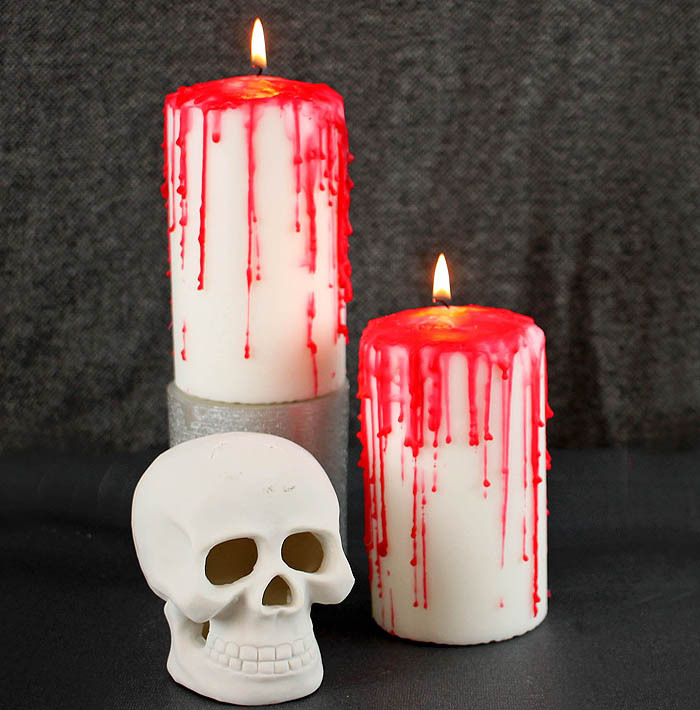 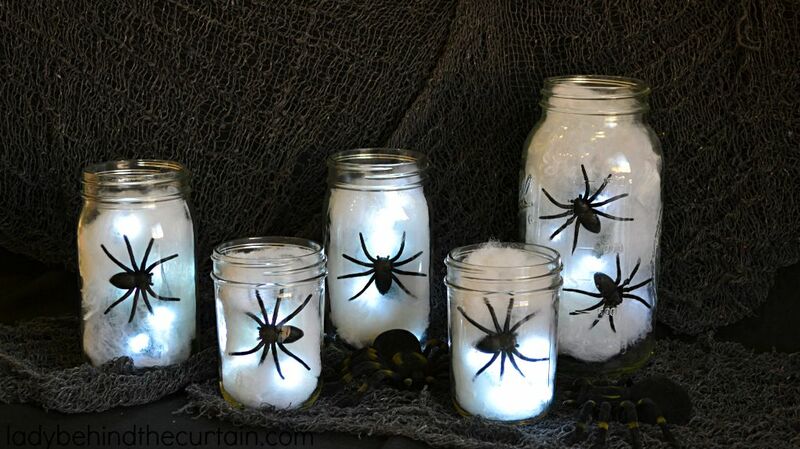 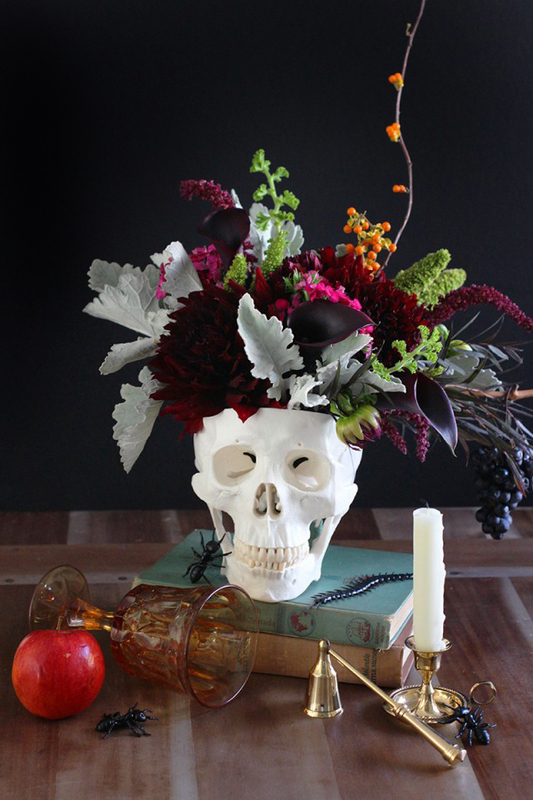 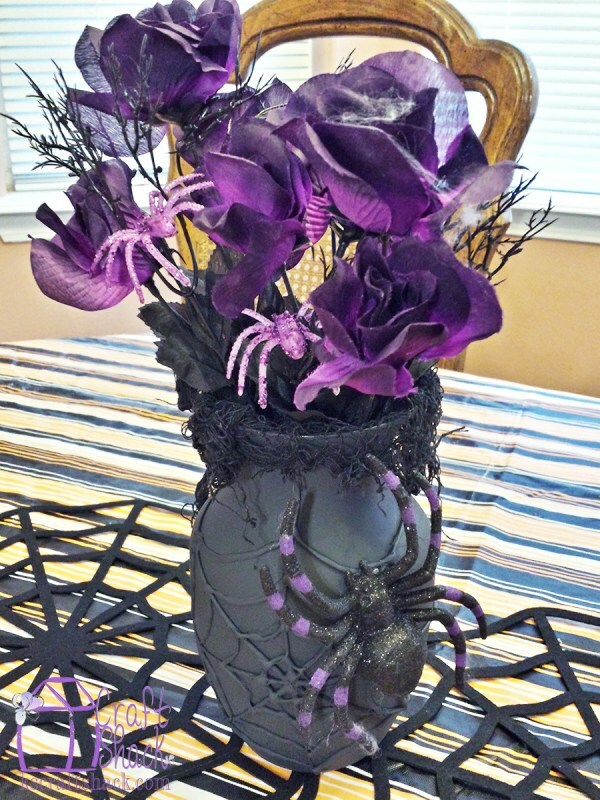 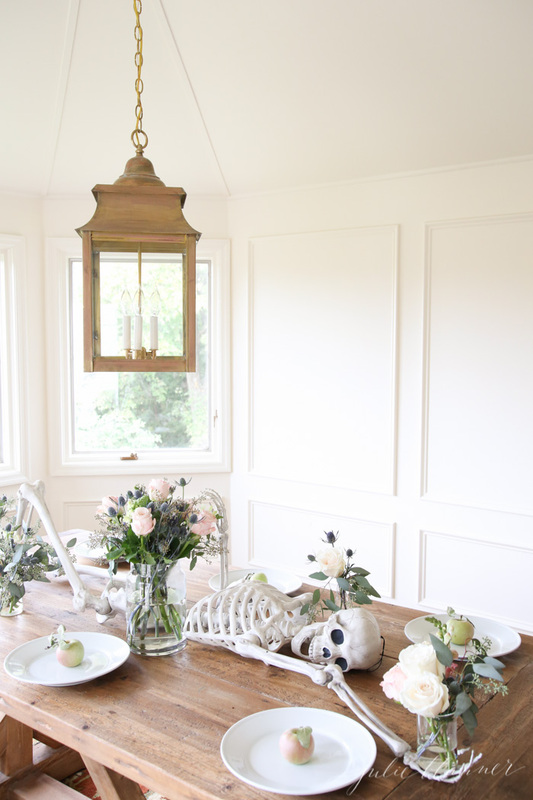 In this post, we’ve gathered some fun Halloween decoration ideas that will liven up any table! 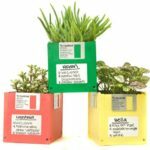 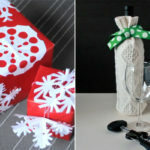 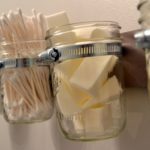 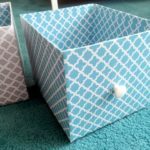 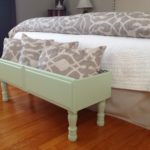 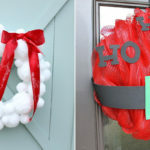 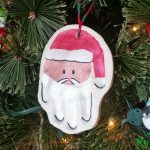 The projects are easy and provided with step-by-step tutorials for your reference, so you can totally make them by yourself at home. 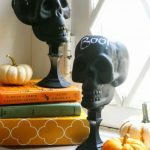 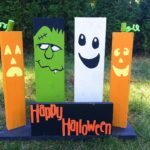 We hope you’ve enjoyed this roundup of Halloween table decorations, and we wish you happy decorating and a spectacular Halloween!